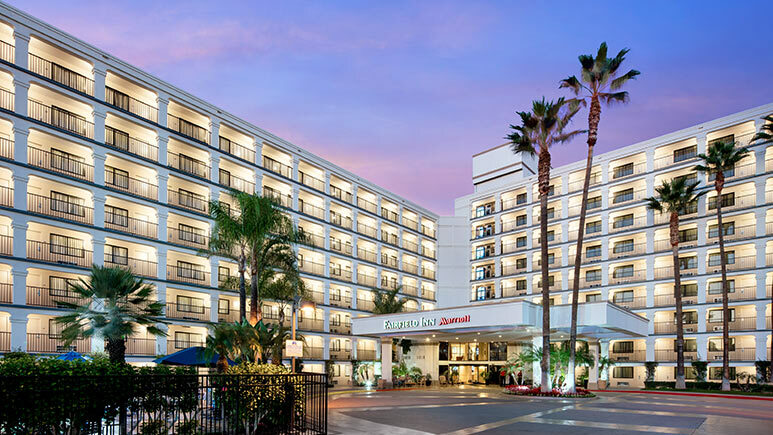 Exclusive free parking, daily hot breakfast, in-room mini-fridge and free limited shuttle to DISNEYLAND® is available (subject to change). 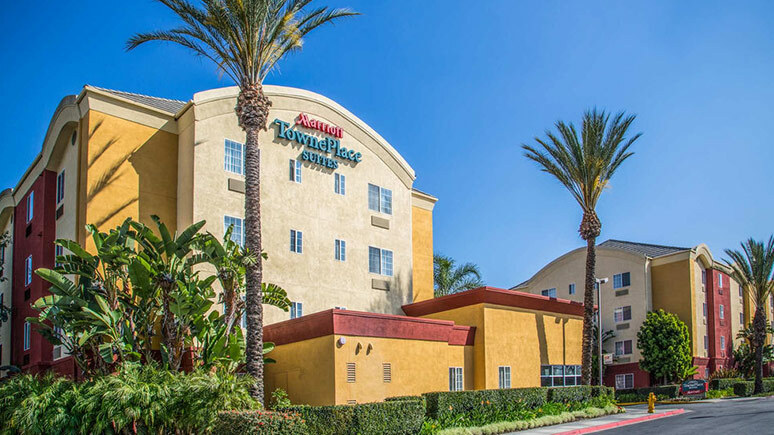 Located in La Mirada, this hotel includes exclusive amenities like free daily breakfast, WiFi and a shuttle to both DISNEYLAND® and Knott’s Berry Farm. This family-friendly property has something for everyone to enjoy! 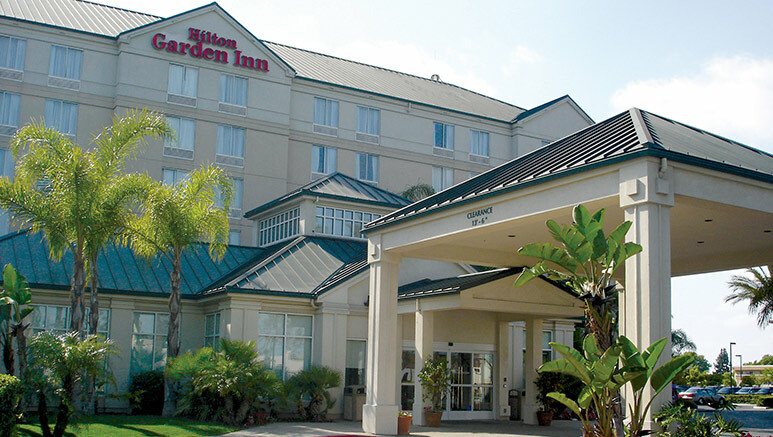 In-room microwave and fridge, “Garden Sleep System” deluxe bedding and a flat screen TV in each room. 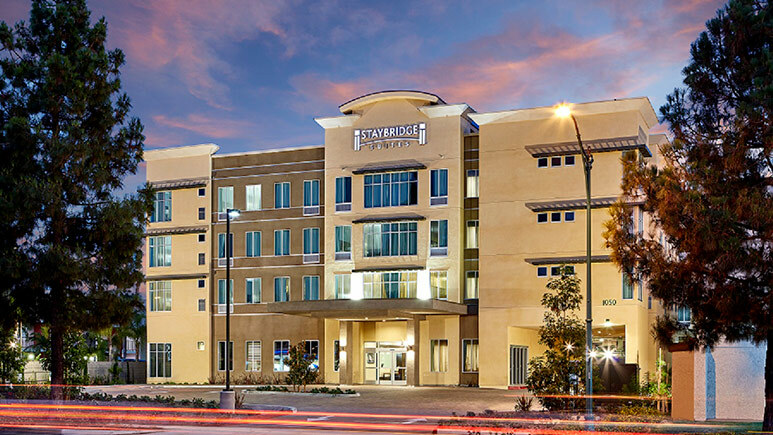 BRAND-NEW Hotel with free breakfast, WiFi and spacious rooms. 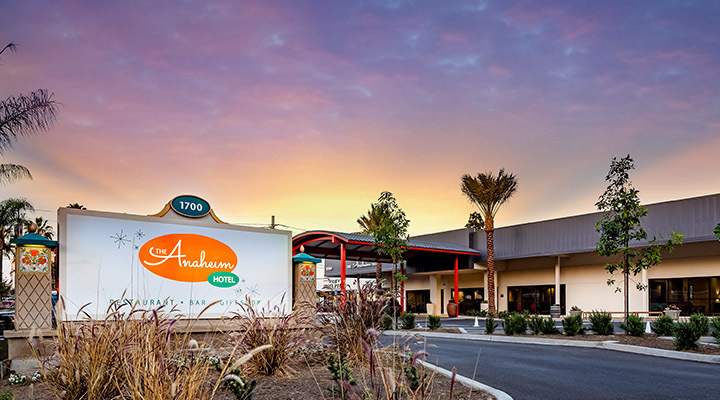 This family-friendly hotel is less than 1 mile away from the DISNEYLAND® Resort, GardenWalk, Convention Center and more! 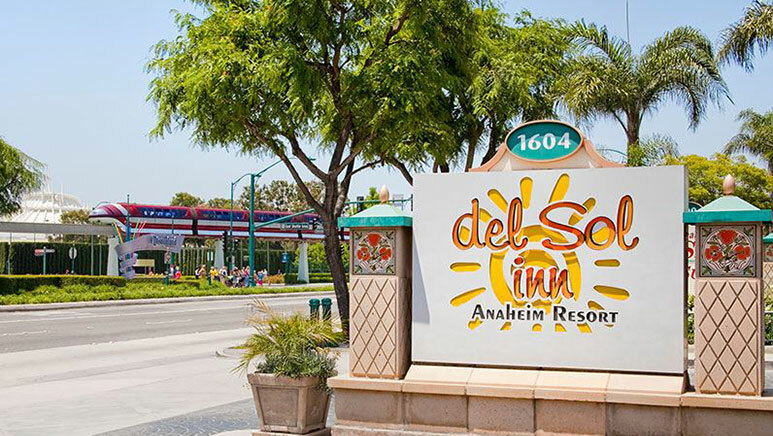 1/2 mile from DISNEYLAND®, spacious guest rooms with a flat screen TV and free Wi-Fi. Free hot breakfast buffet and in-room mini fridge. 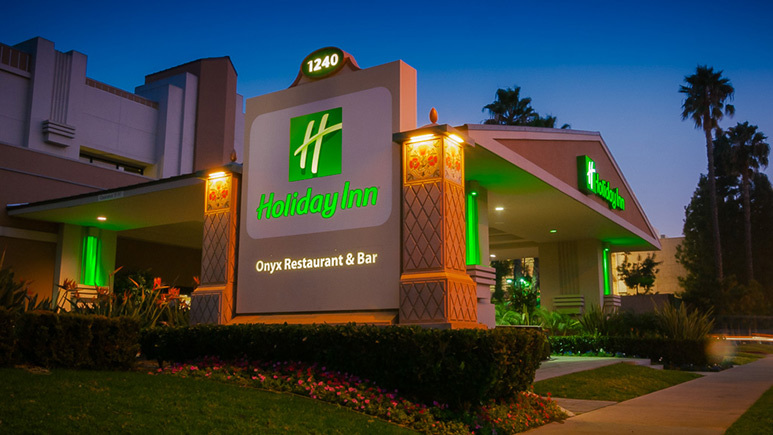 Free full breakfast buffet daily and free hot dinner Mon-Thurs. All suites have a full kitchen. 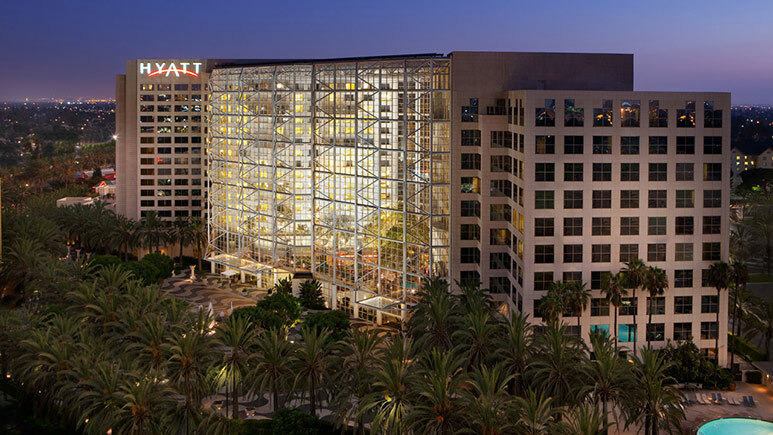 Free breakfast buffet with cook-to-order omelets, nightly manager reception, in-room microwave and fridge. 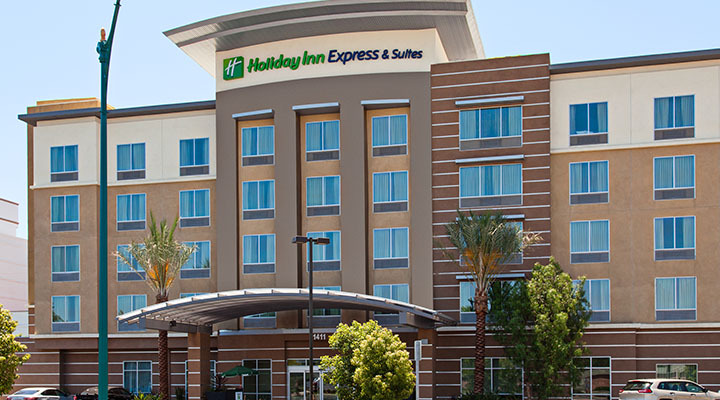 Free continental breakfast, in-room mini-fridge, free parking, kids suites available. 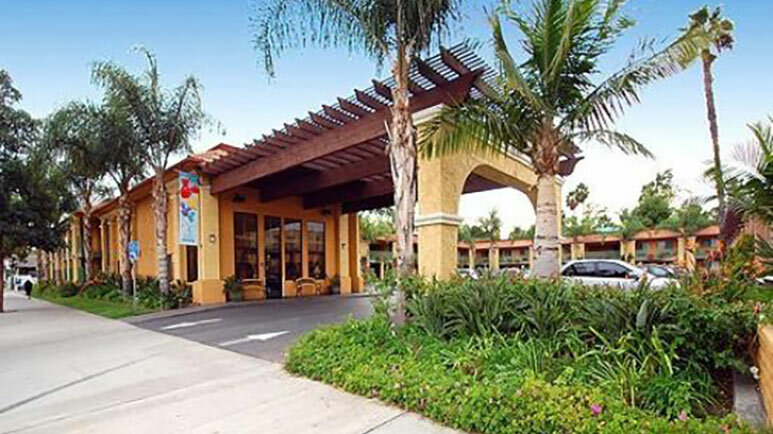 5 miles to DISNEYLAND®, 1 block to Knott's Berry Farm, great outdoor pool area and free WiFi. 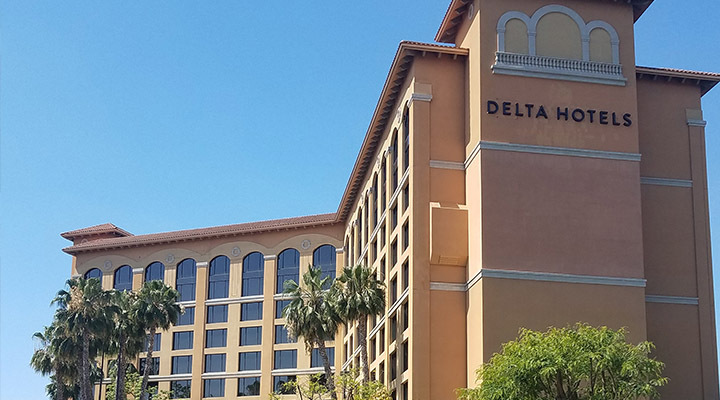 Just miles away from the DISNEYLAND® Resort and Knott's Berry Farm, you'll be able to experience world-famous attractions and entertainment. 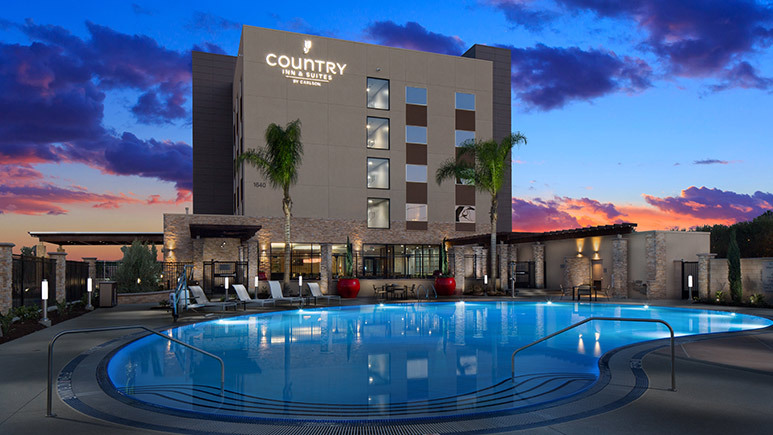 Plus, enjoy exclusive amenities like free breakfast, parking and WiFi as a Get Away Today guest! 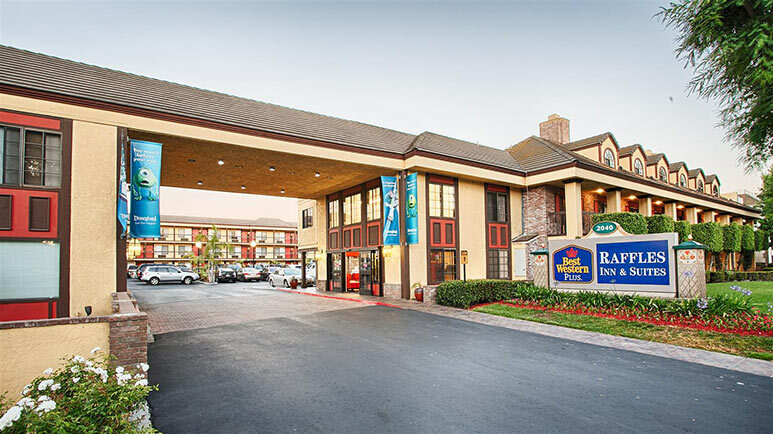 Free continental breakfast, a microwave and fridge in each room, and cozy accommodations. 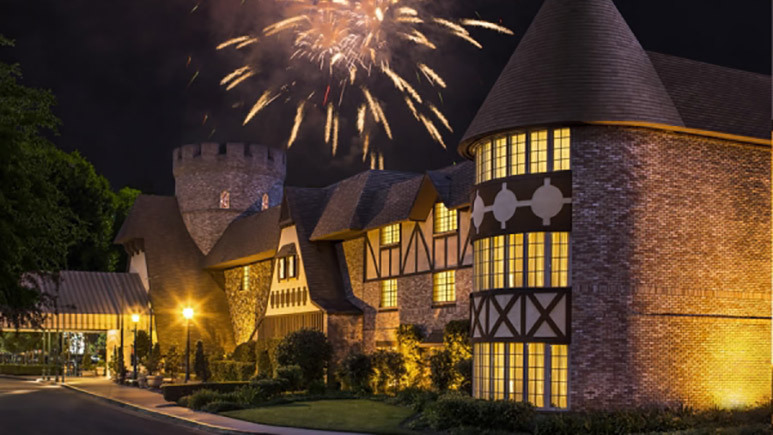 Walk or take free shuttle to DISNEYLAND®, castle-themed hotel on 13 acres, oversized rooms, in-room fridge. Walk to DISNEYLAND®. Kids suites with bunk beds, a microwave and fridge available. Free WiFi. 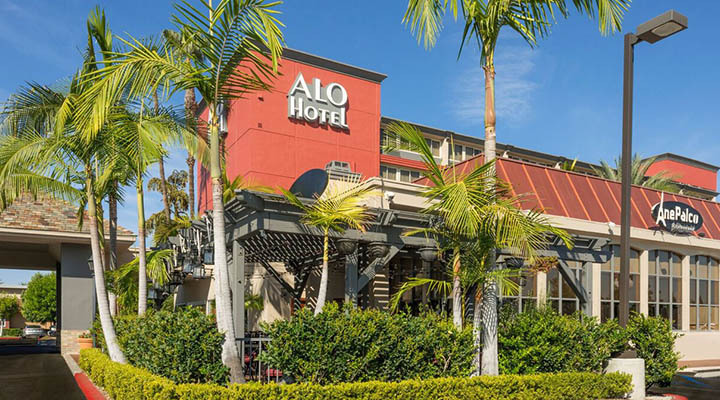 All-suite hotel with newly updated rooms and full sized kitchens, free parking and more. 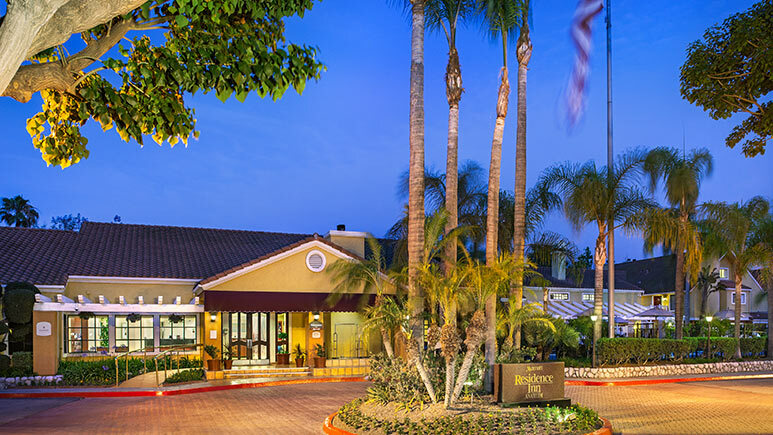 2 blocks from DISNEYLAND®, lush landscaping, renovated rooms. 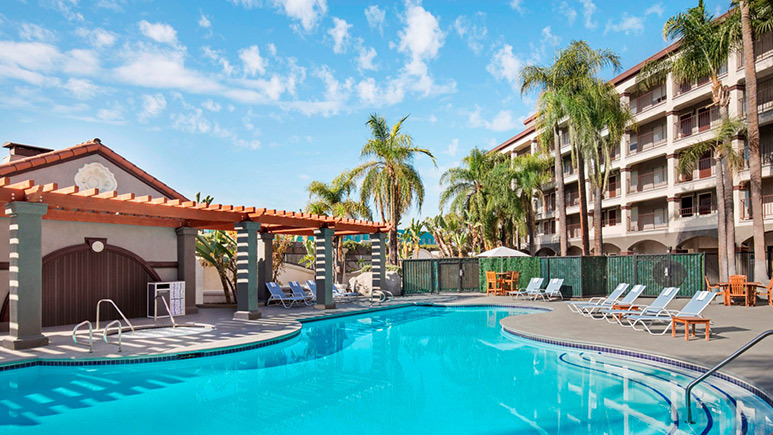 Olympic sized swimming pool, across the street from DISNEYLAND® and near the Anaheim Garden Walk. 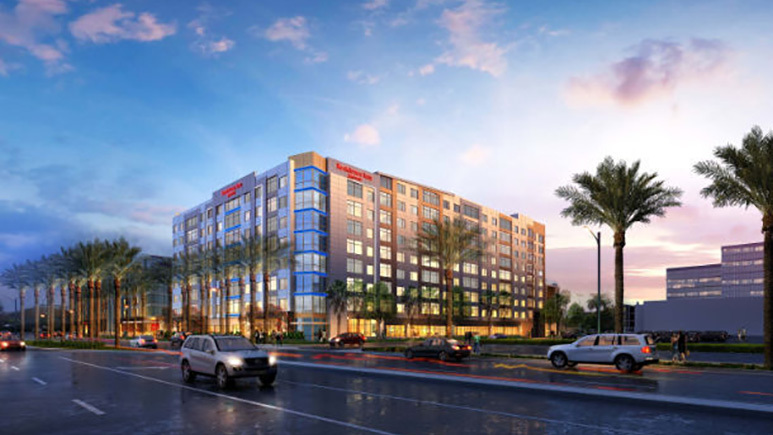 Brand-new hotel, only a few miles away from the DISNEYLAND® Resort! 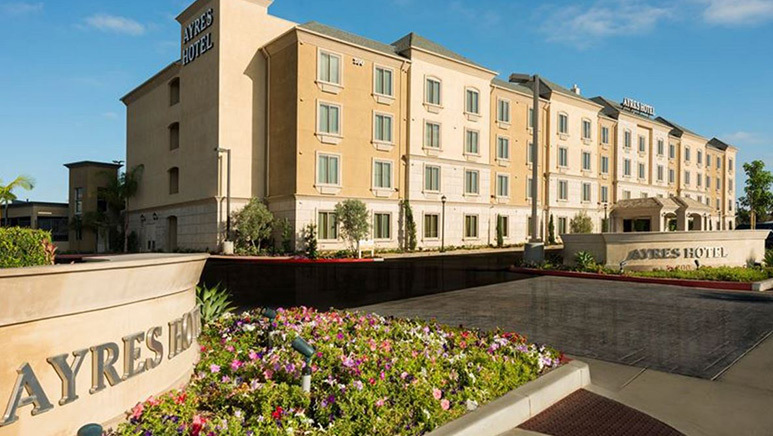 Enjoy exclusive amenities like free breakfast, parking and WiFi. 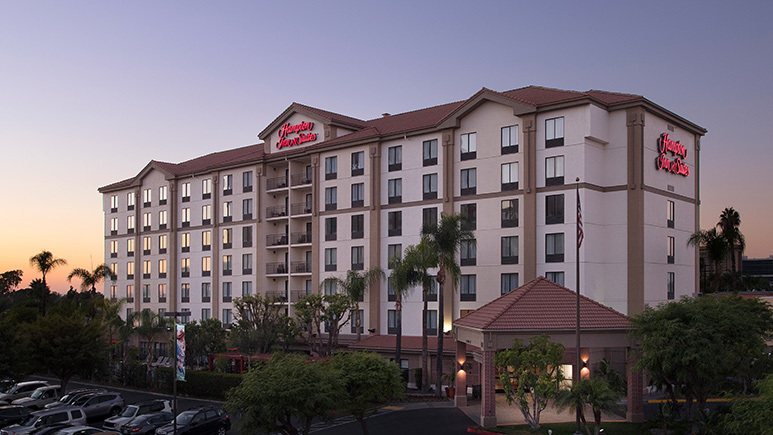 Walking distance to DISNEYLAND®, in-room fridge and deluxe accommodations. 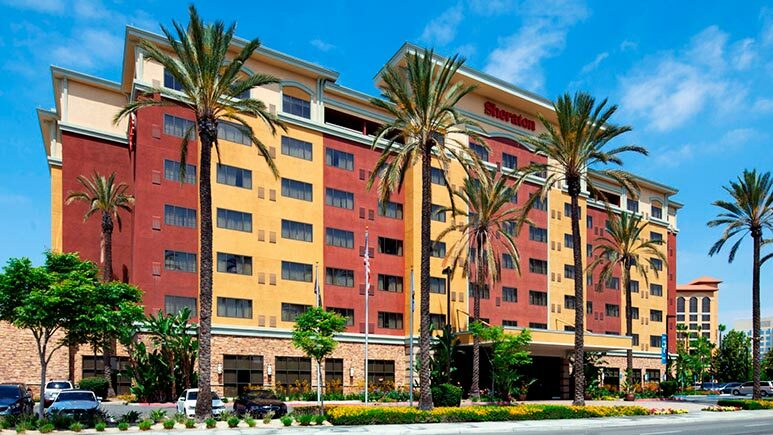 Located in Buena Park, the Radisson Suites Buena Park is the perfect hotel for your family vacation. 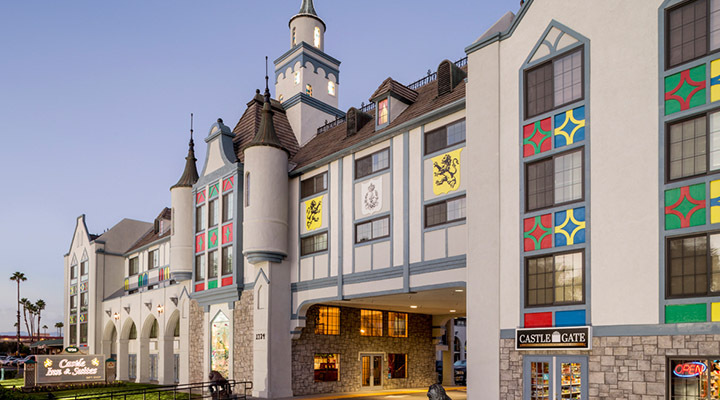 Within walking distance to Knott's Berry Farm, Medieval Times and Pirate's Dinner Adventure, you'll be able to stay in the middle of all the fun! 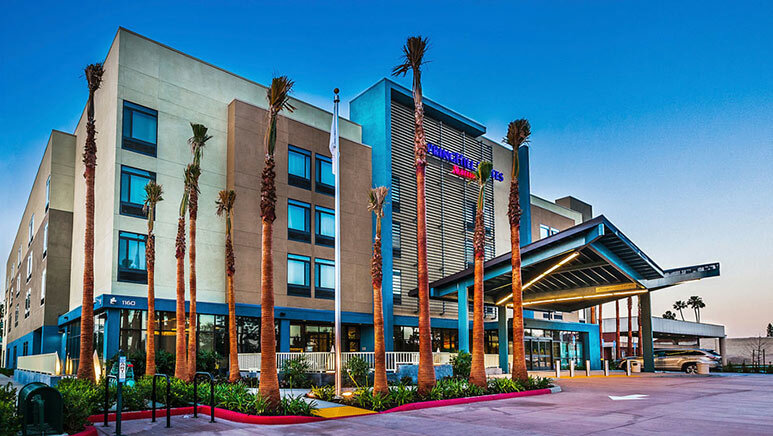 Plus, take advantage of exclusive amenities like free parking, breakfast, WiFi and more! 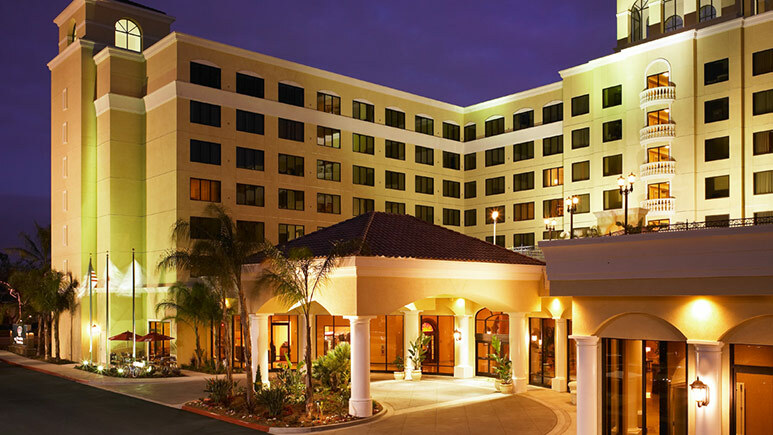 Free full breakfast buffet daily, in-room microwave and fridge, and walk to DISNEYLAND®. 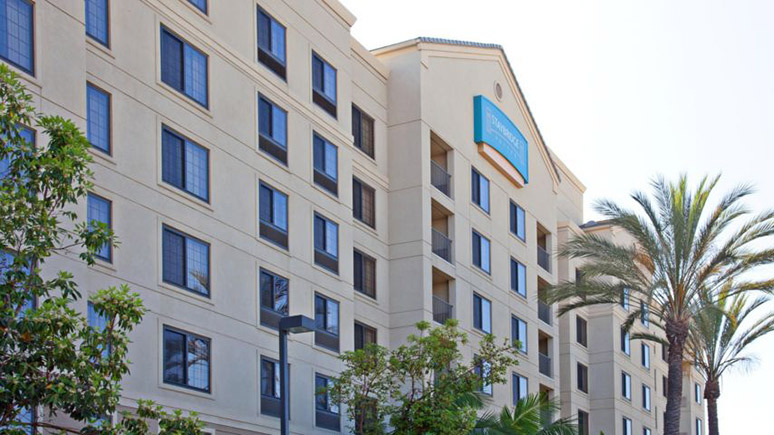 Spacious suites with full kitchens, free hot breakfast and 2 miles to the DISNEYLAND® Resort. 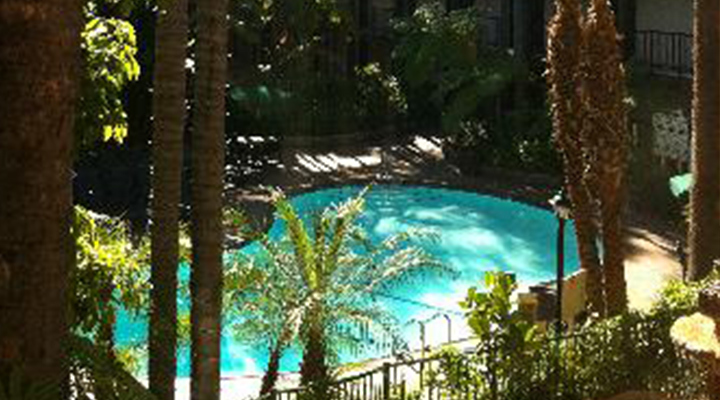 Exclusive free hot breakfast daily, in-room fridge, resort atmosphere and large outdoor swimming pool. 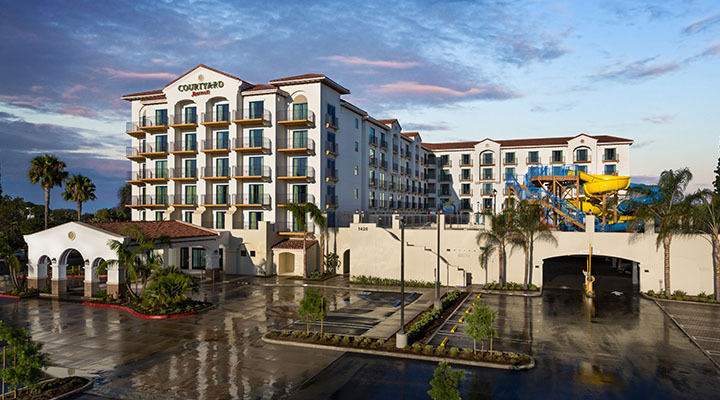 Deluxe guest rooms, 2 outdoor swimming pools, full-sized tennis courts and full-service hotel. 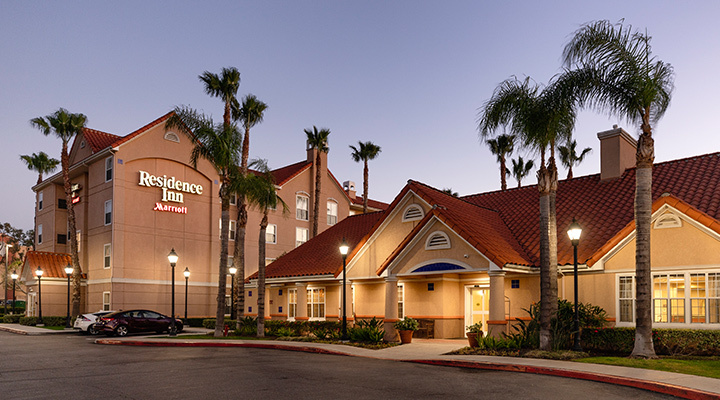 Plush guestrooms and kids eat free at in-house restaurant. 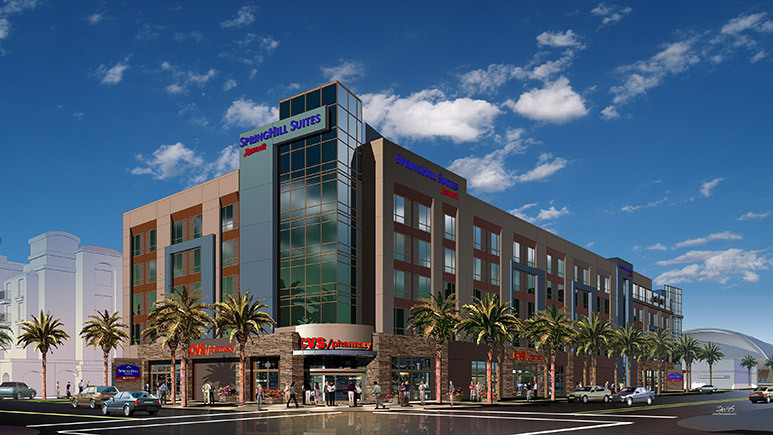 New hotel, free hot breakfast daily, full kitchens in every guest room. 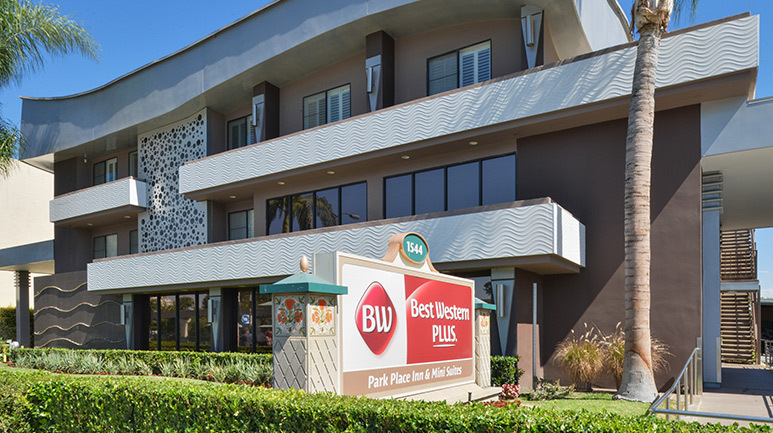 Full kitchen in each room, free hot breakfast buffet daily and free manager reception select nights. 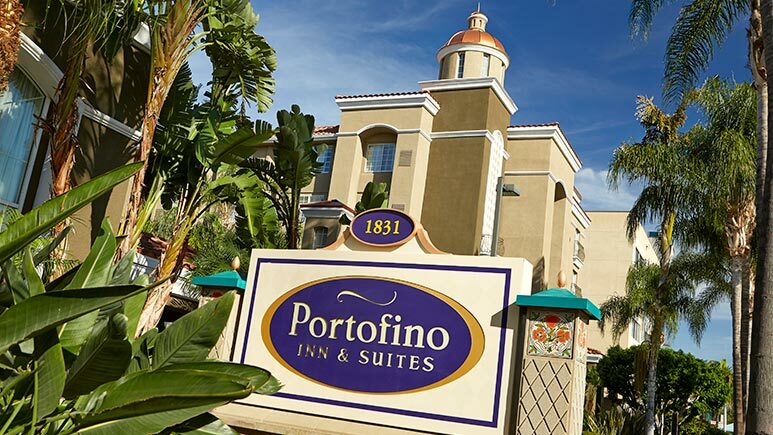 Newly renovated rooms, great value and a family friendly hotel! 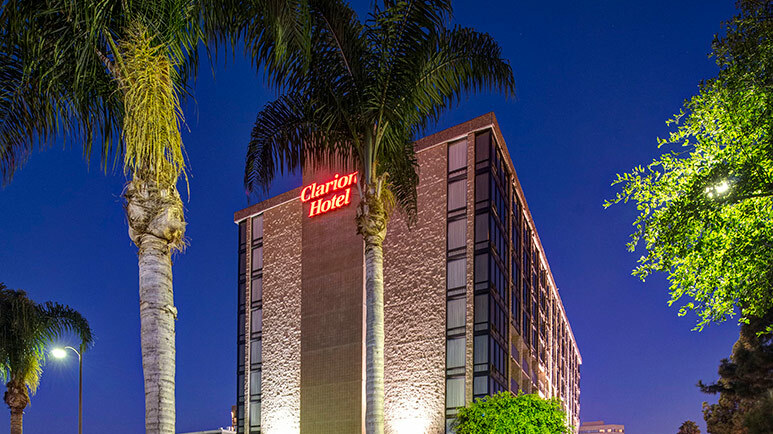 Exclusive free parking, daily hot breakfast, in-room mini-fridge and studio suites available. 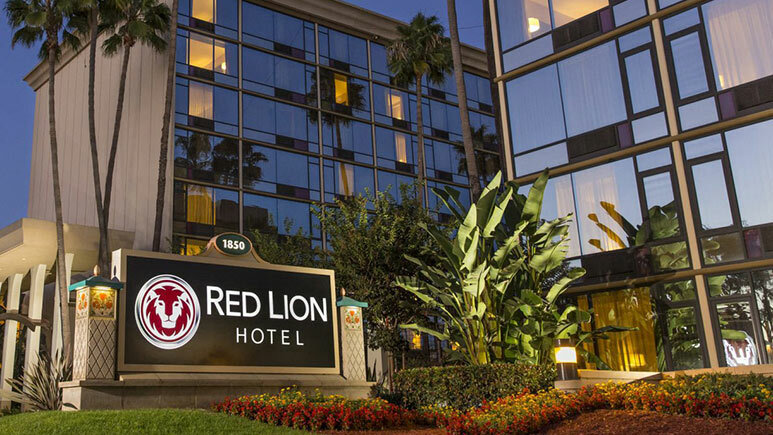 Add 1 night & get a 3rd night FREE! 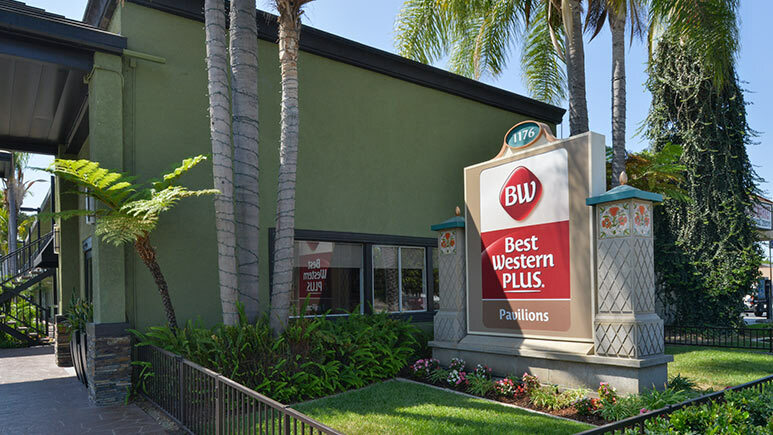 In-room microwave and fridge, kids eat free with a paying adult at adjacent Denny’s. 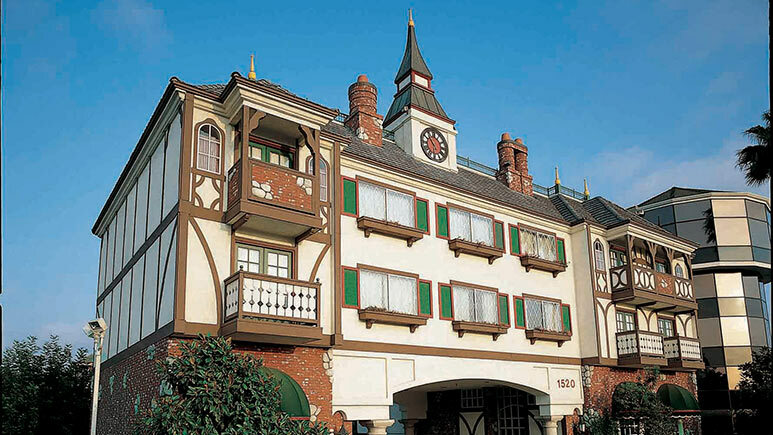 Value hotel with in-room mini-refrigerator, fun exterior castle theme and within walking distance to DISNEYLAND®. 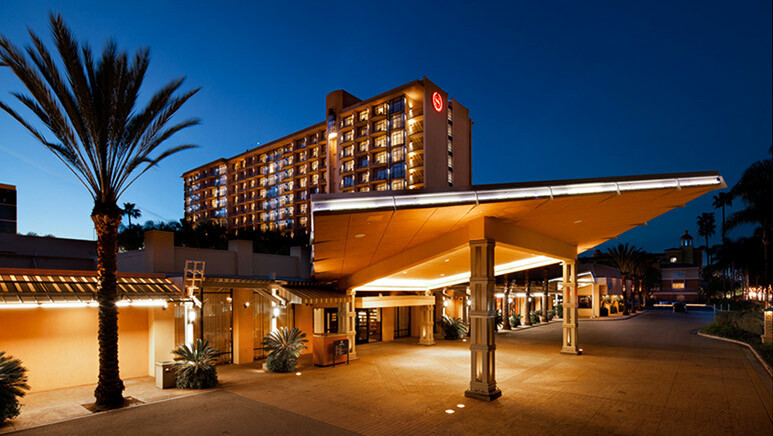 Sheraton Sweet Sleeper Bedding, 24-hour outdoor heated pool, complimentary shuttle to DISNEYLAND® and kids eat free. 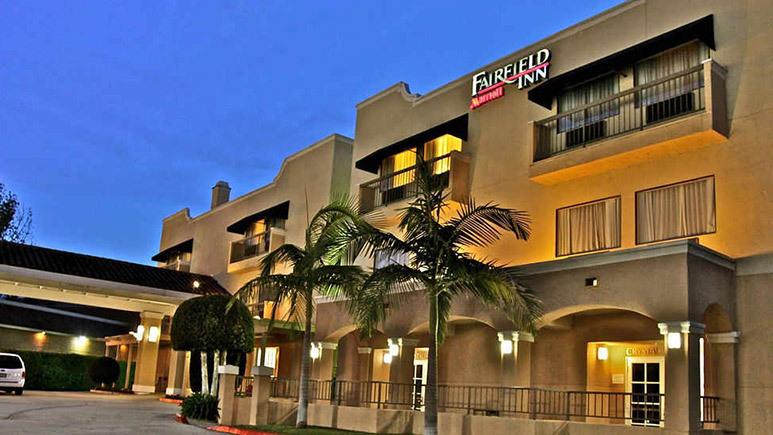 Spacious rooms with sofa bed, free breakfast, in-room microwave and fridge. 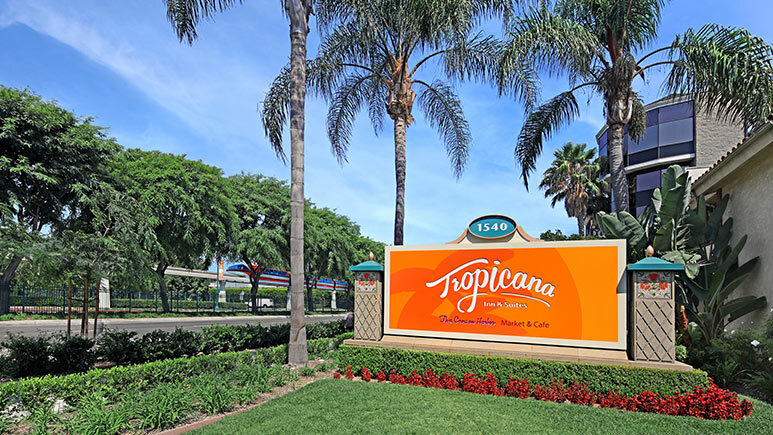 ¾ mile to DISNEYLAND®. Free hot breakfast buffet, in-room microwave and fridge. Suites that sleep up to 6 with full kitchen available. 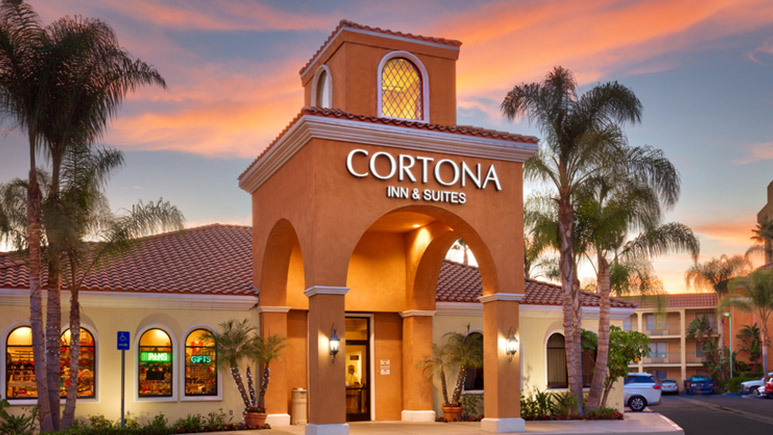 Spacious guest rooms, microwave and fridge and free full breakfast daily! Free continental breakfast, in-room microwave and mini-fridge, 2 outdoor pools, charming topiary garden. 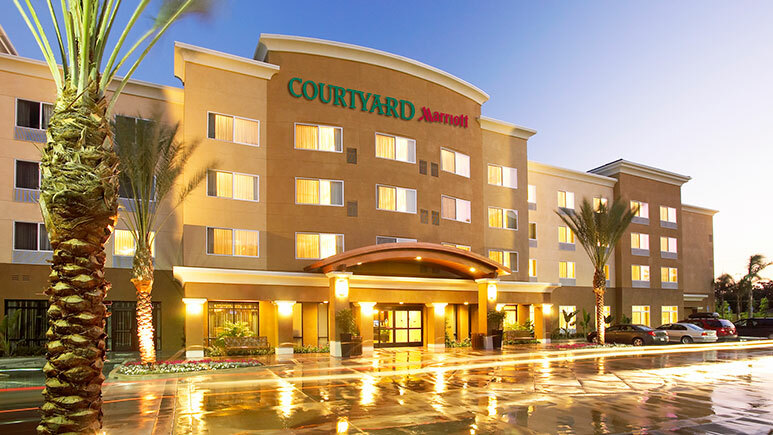 Walking distance to DISNEYLAND®, in-room microwave and mini-fridge. 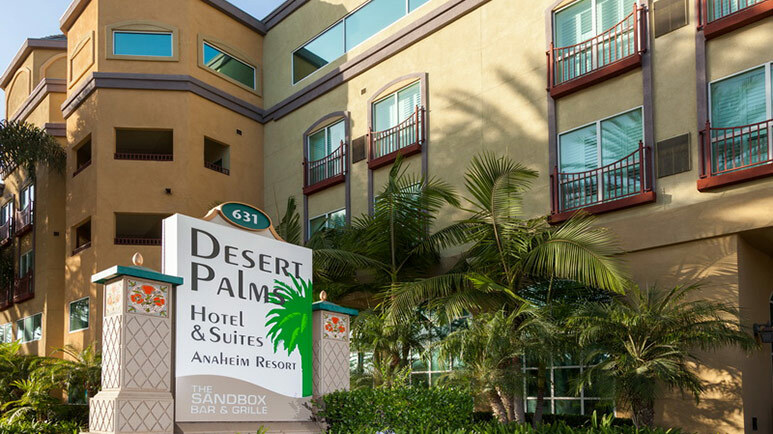 Deluxe all-suite property, rooms sleep up to 6, exclusive free breakfast buffet daily. 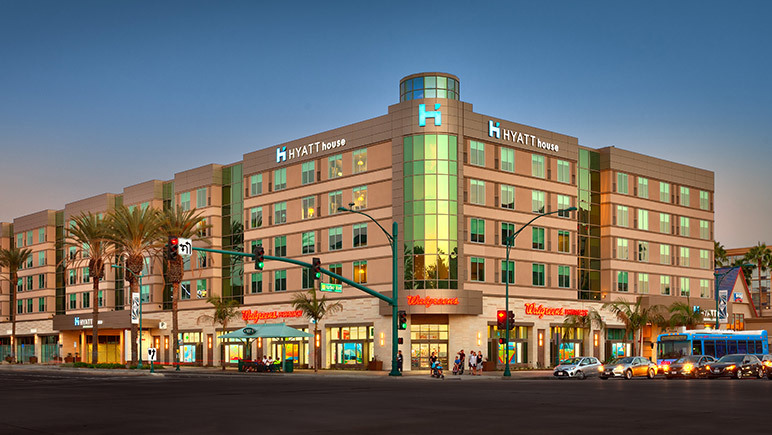 Across the street from DISNEYLAND® Resort. Includes in-room microwave and fridge. 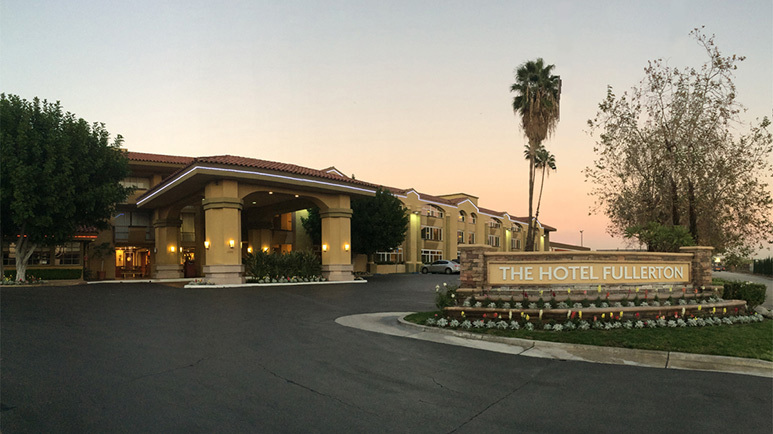 European style hotel, free hot breakfast buffet daily, in-room mini-refrigerator and 2 miles from DISNEYLAND®. 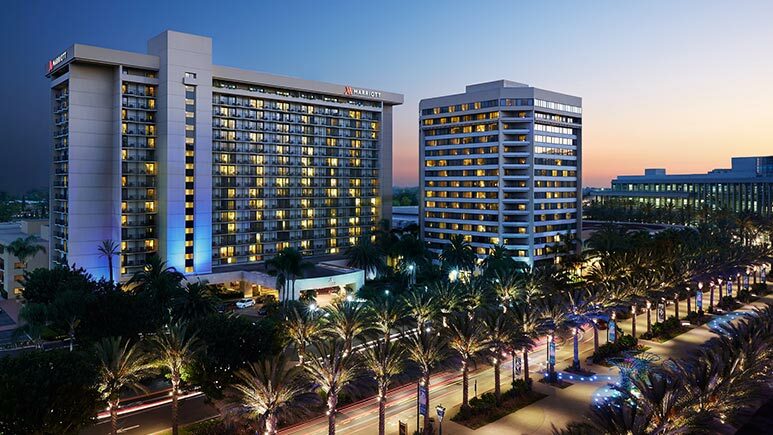 Marriott’s signature bedding and a twin sized pullout bed in every room, short walk to DISNEYLAND®. 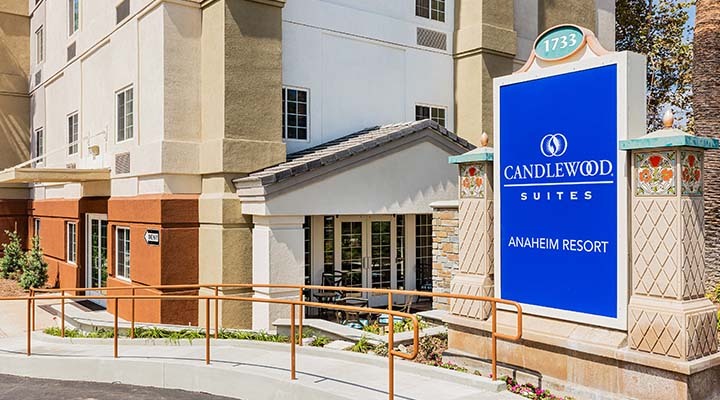 Spacious suites, full kitchens, hot breakfast and close to DISNEYLAND®. 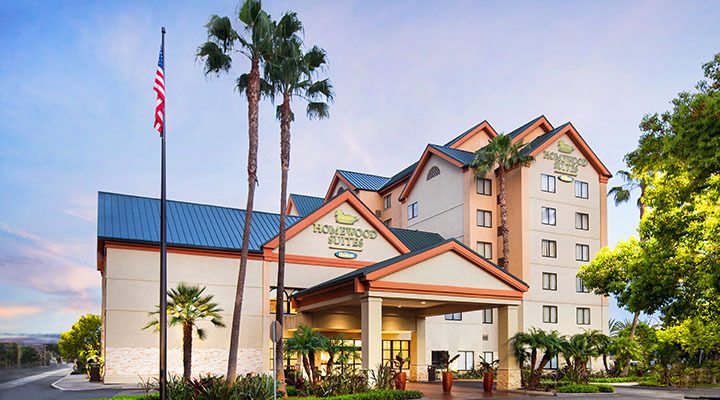 Hotel within walking distance to DISNEYLAND®, free hot breakfast and more! 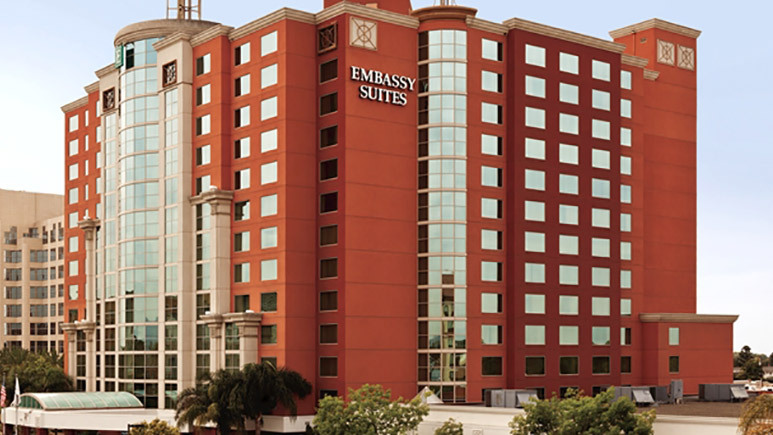 Suites, exclusive hot breakfast buffet, in-suite microwave and fridge, indoor and outdoor pool. 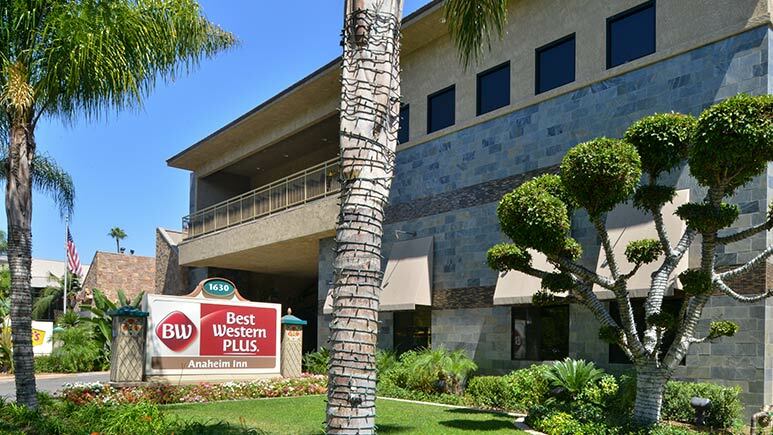 Deluxe rooms with “Sleep Well” bedding, indoor/outdoor pool, request microwave, fridge and free self parking. 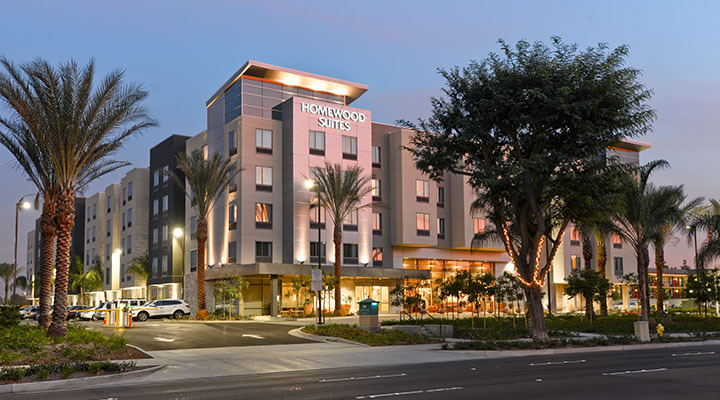 Just steps away from the Honda Center, Angel Stadium and The Grove of Anaheim, you’ll be able to enjoy a unique, boutique hotel in Anaheim California. 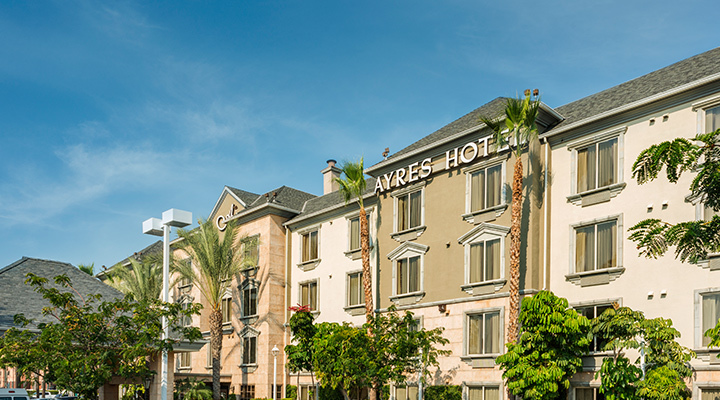 With Free Breakfast, WiFi and Parking, you’ll be able to stay and save at The Ayres Hotel – Anaheim. 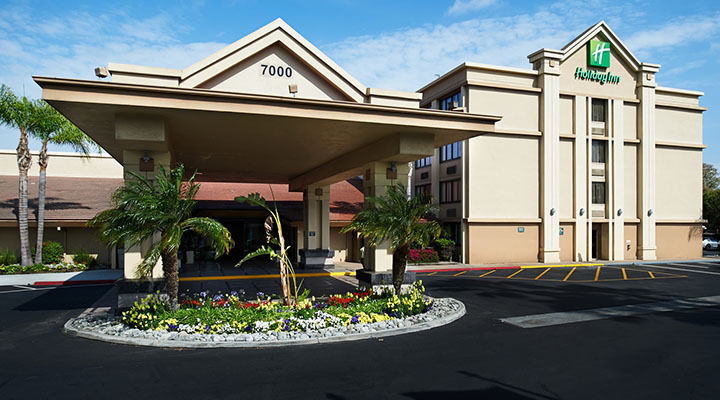 Free hot breakfast buffet daily, refrigerator and microwave complimentary in every room, some suites sleep up to 8. 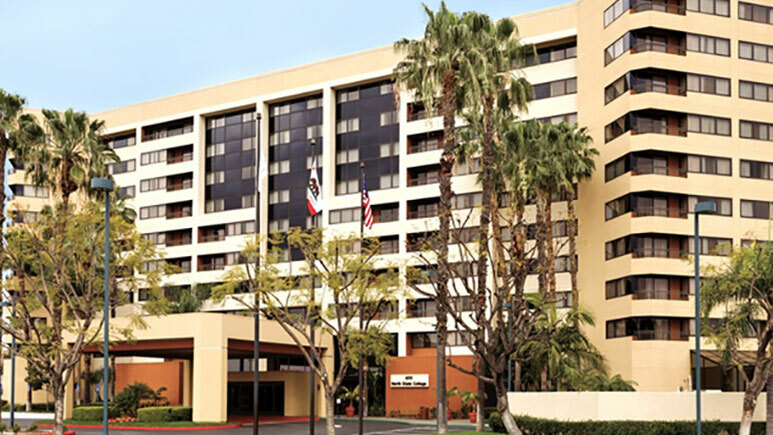 Free continental breakfast, in-room microwave and mini-fridge, walk to DISNEYLAND®. 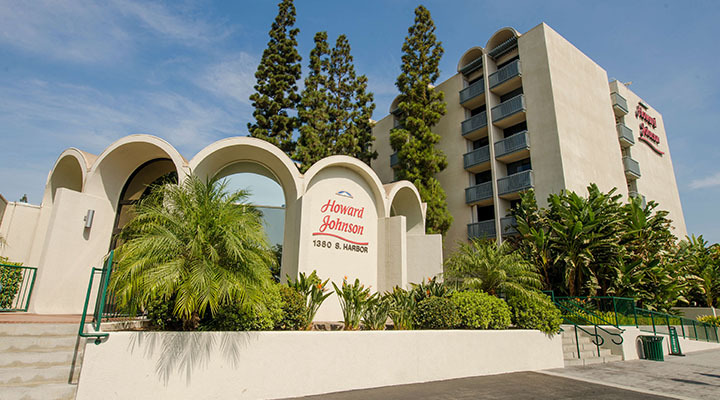 Microwave and fridge in your room - within walking distance to DISNEYLAND®. 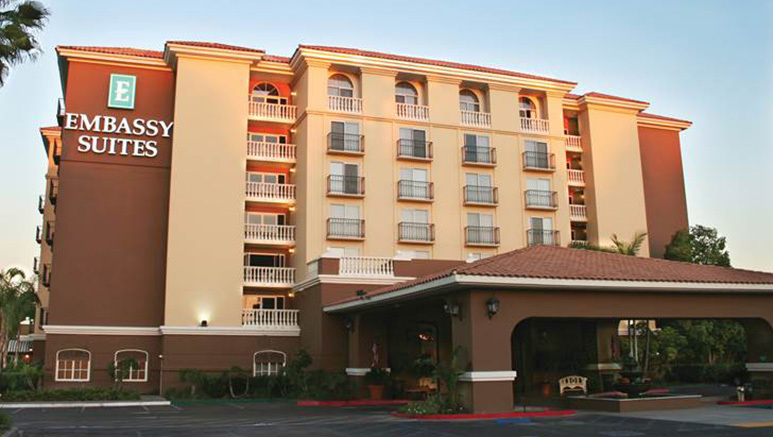 Free hot breakfast buffet daily, microwave and mini-refrigerator in all rooms, many suite options. 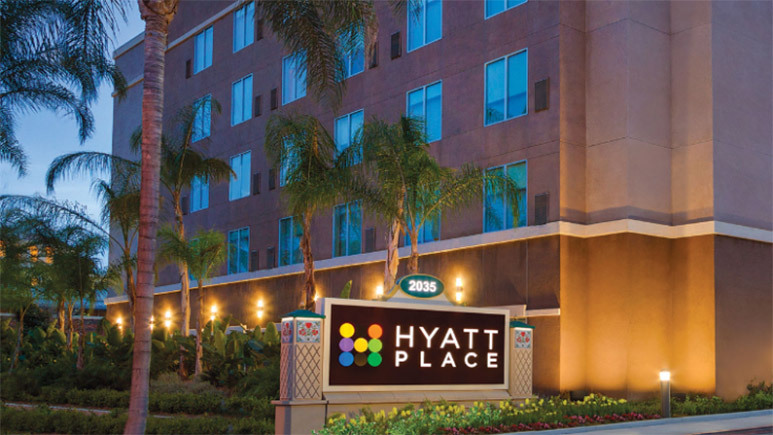 Located across the street from DISNEYLAND®, you’ll get spacious rooms, free breakfast, full kitchen, complimentary amenities and so much more. 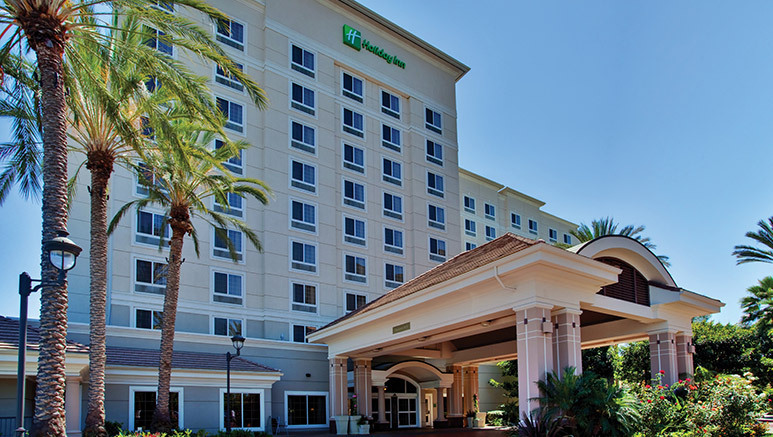 Free continental breakfast daily, walk to DISNEYLAND®, in-room microwave and fridge. Mini-suites available. Gorgeous hotel, free hot breakfast buffet, in-room microwave and fridge. 2 miles from DISNEYLAND®. New hotel, free hot breakfast buffet, free parking, beautiful infinity pool, in-room fridge and microwave. 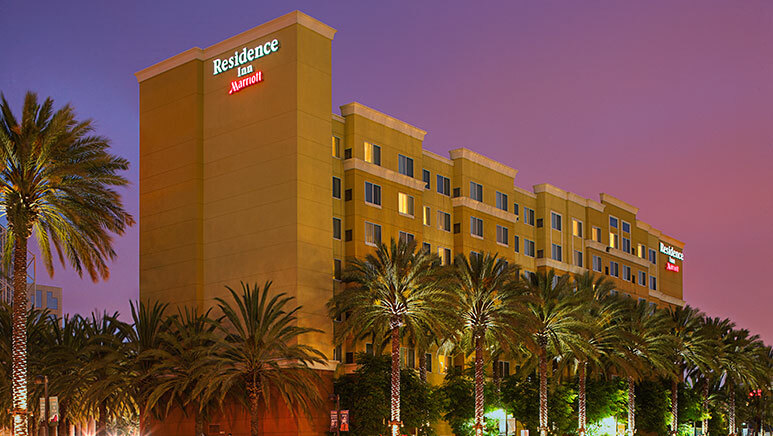 Walk to DISNEYLAND®, in-room microwave and mini-fridge. 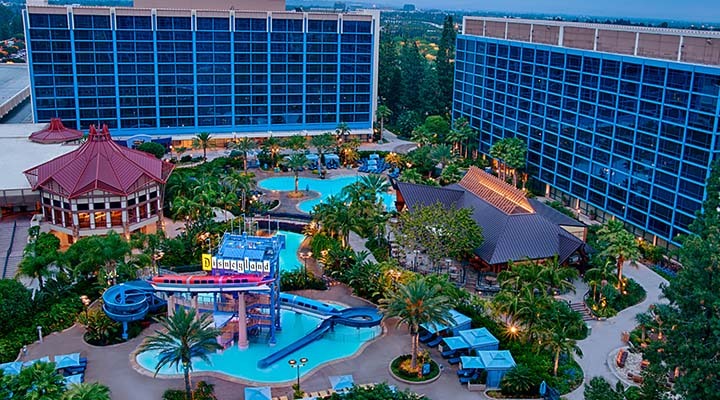 Walk to DISNEYLAND® and two outdoor pools with “Castaway Cove” pirate themed water play area. 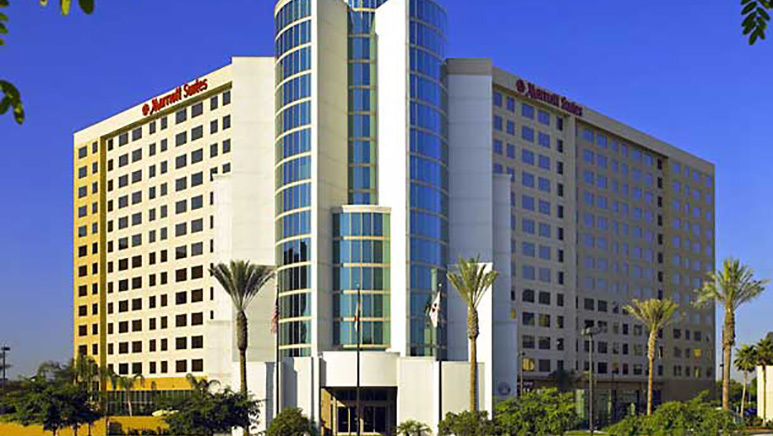 Free hot breakfast, in-room fridge and microwave, kids suites and a roof-top pool with a fireworks view. 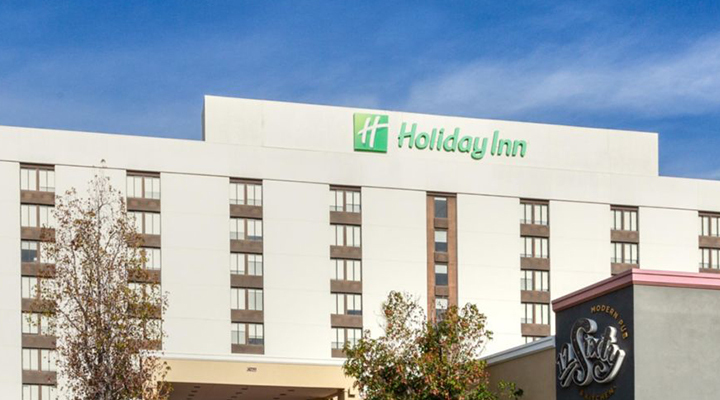 Free full breakfast, suites with full kitchen, snacks and light meals Mon-Thurs during Hospitality Hour. 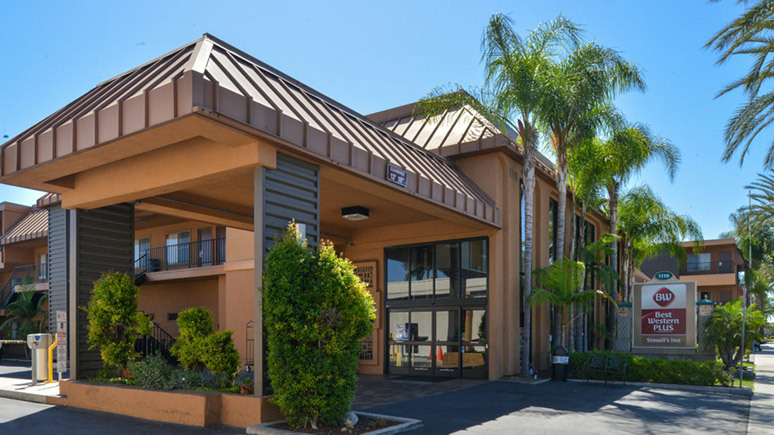 Fully stocked condo-style suites, free full breakfast daily and more! 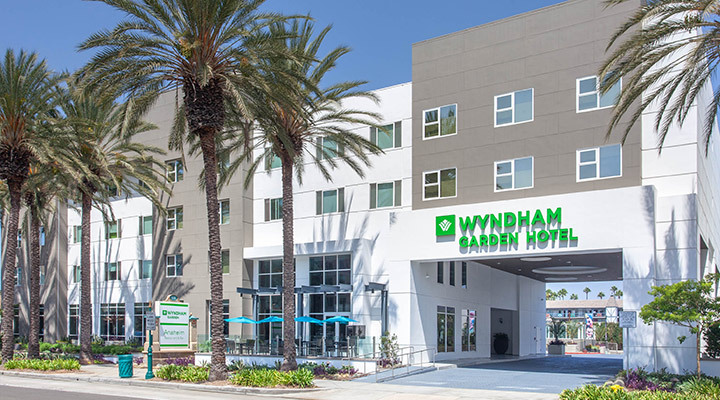 All-suite hotel with full kitchens, hot breakfast daily, rooftop pool and so much more! 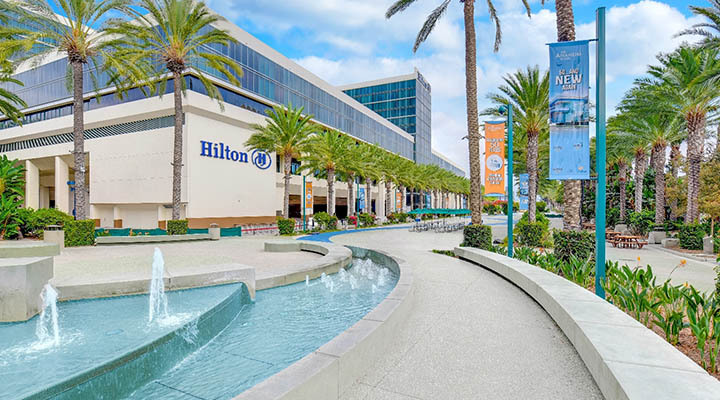 Gorgeous full-service hotel located 2 blocks from DISNEYLAND® and next to the Anaheim Convention Center. 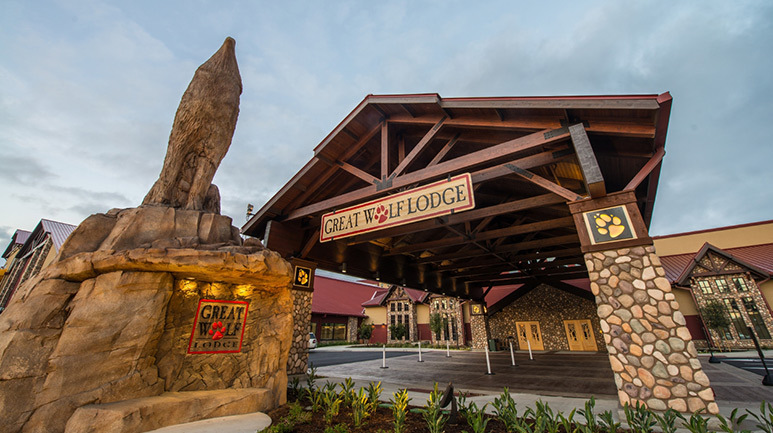 The Great Wolf Lodge features a full indoor water park, activities for the entire family and guest rooms with the comfort of a home. 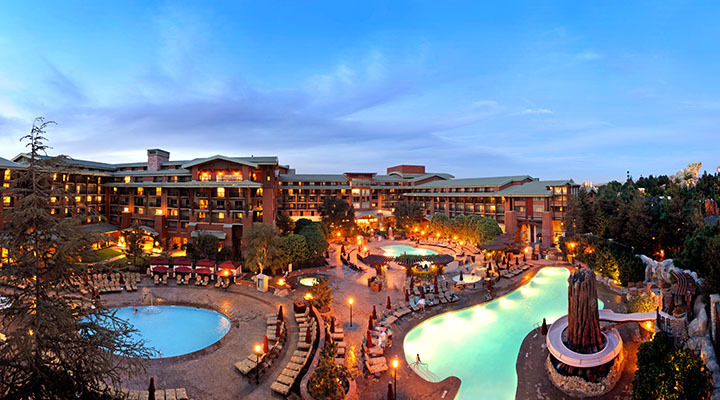 Minutes from DISNEYLAND® with an exclusive waterpark, in-house dining, bunkbeds and more! 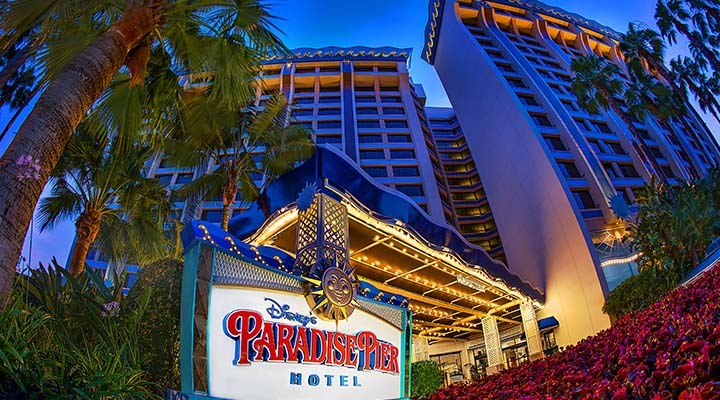 Beach themed Disney hotel, great pool, exclusive amenities, in-room fridge and more.